Use as an all over body scrub 1-2 times weekly to moisturize and exfoliate your skin! Thanks to Anne Keziah Bush, who shared it on Facebook – so the credit goes to her and she says “My friend Angie is sharing this with us”…who says………Anyone who’s been to the ocean knows how wonderful your skin feels after a day in the sand and surf! 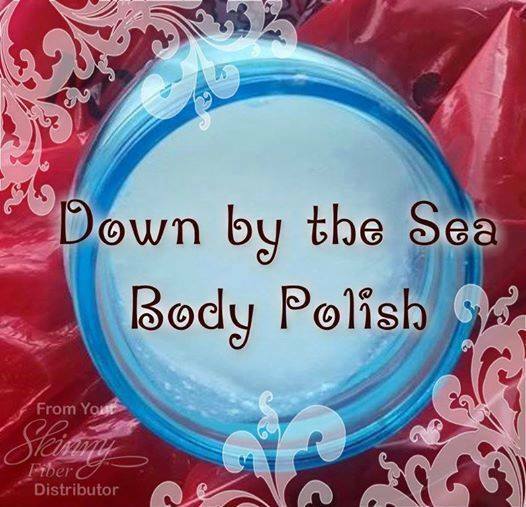 The minerals and salt and sand naturally soften your skin! There’s almost nothing like it! Until now! And it takes just a few minutes to make! Hooray – here is to smooth skin!!!! This entry was posted in Body Polish, Smooth skin. Bookmark the permalink.